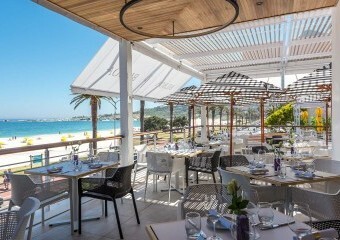 Where the only distraction from the food is the view! 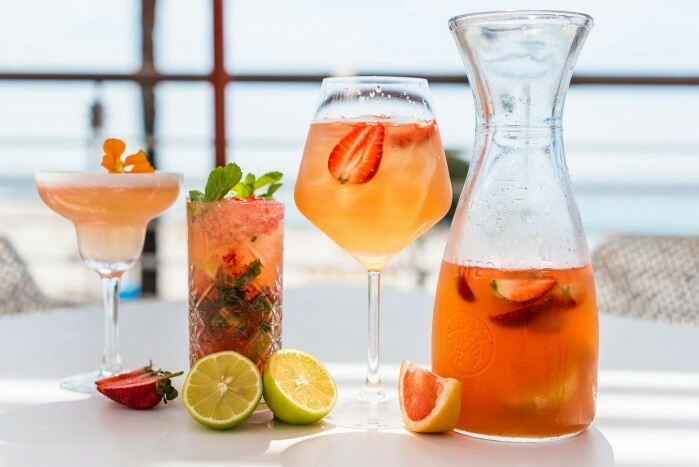 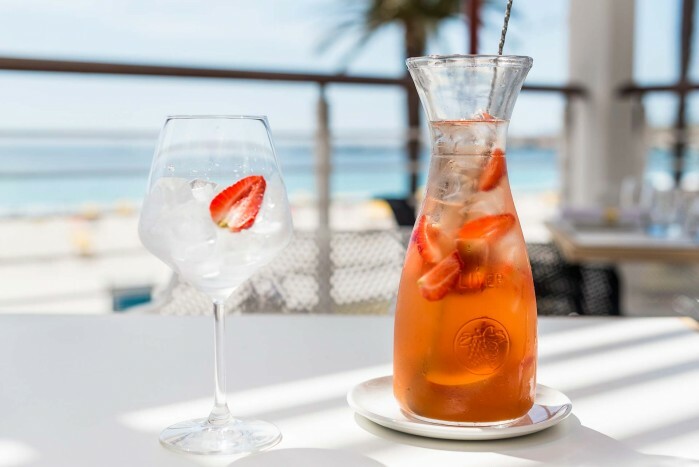 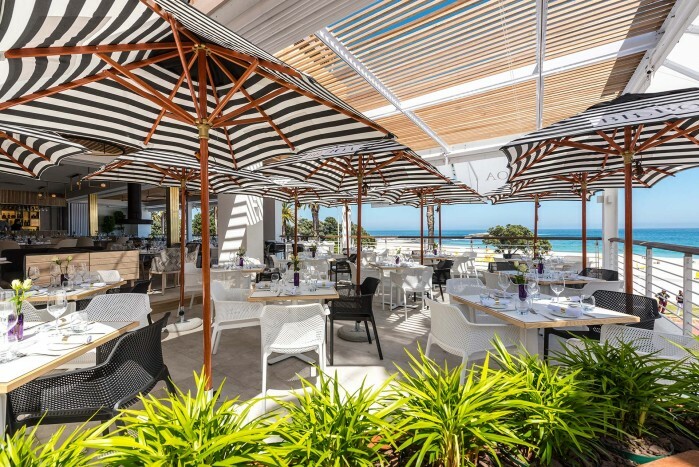 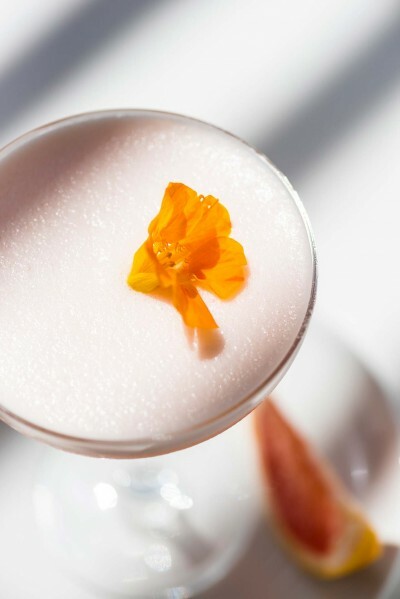 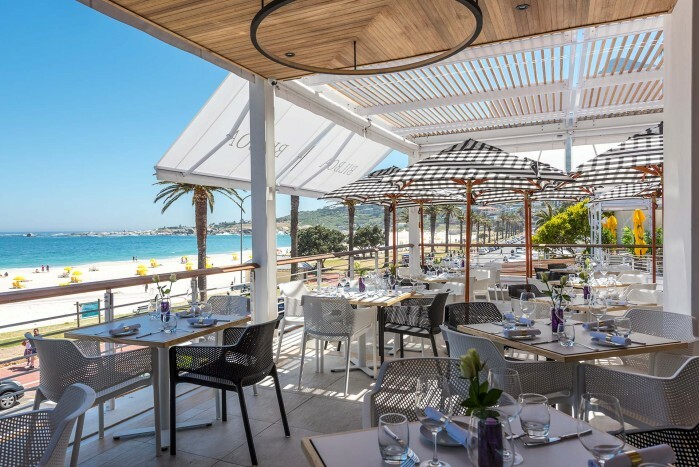 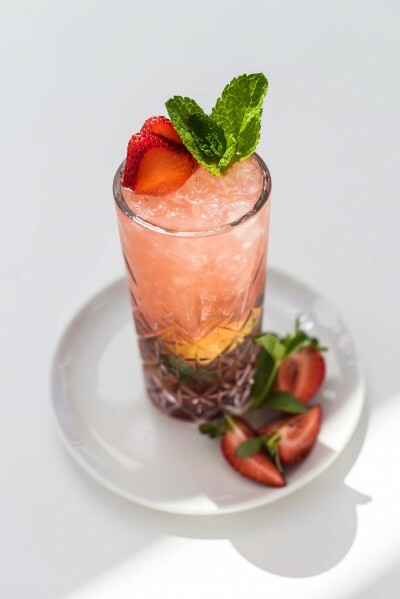 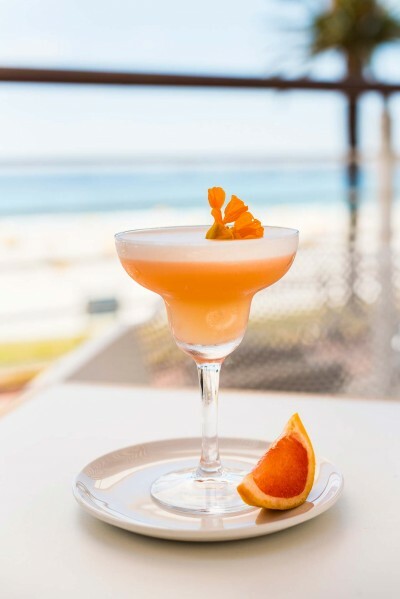 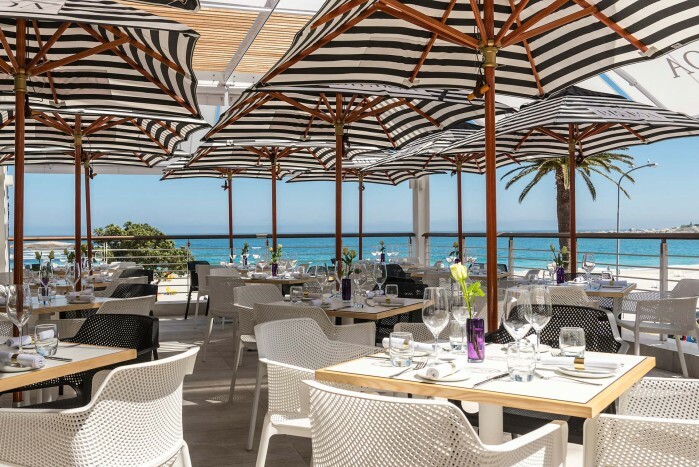 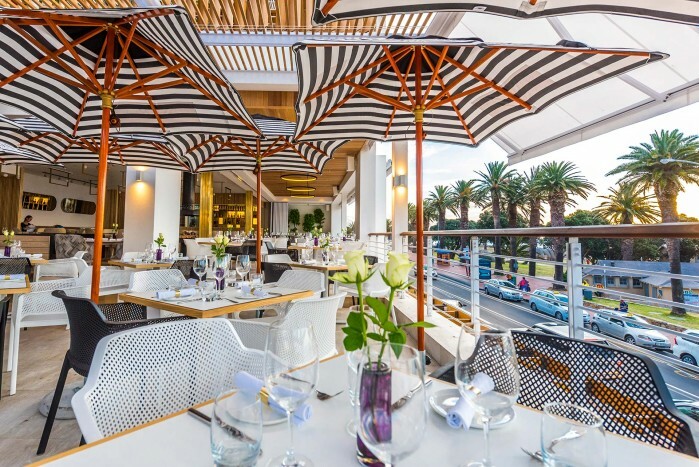 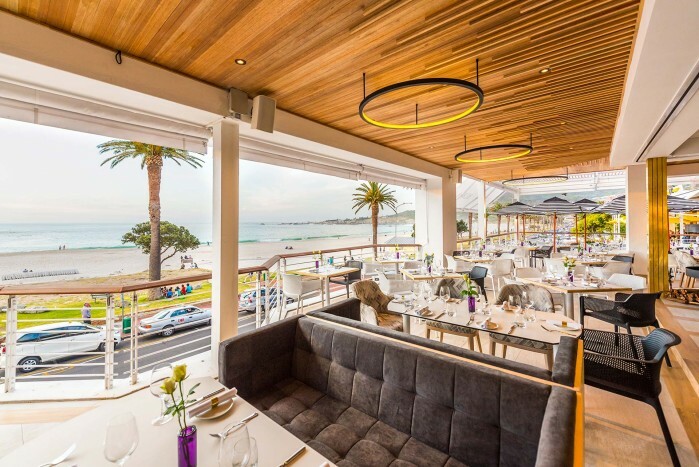 Breezing onto the Camps Bay strip, Bilboa brings with it its own brand of contemporary chic, exclusive location and enviable views across the Atlantic Ocean. 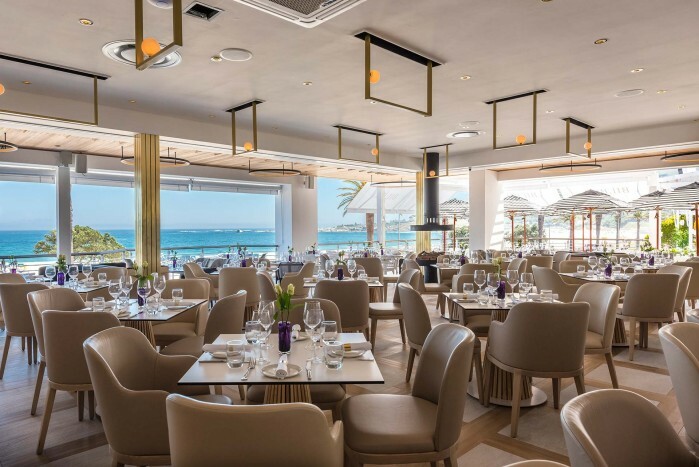 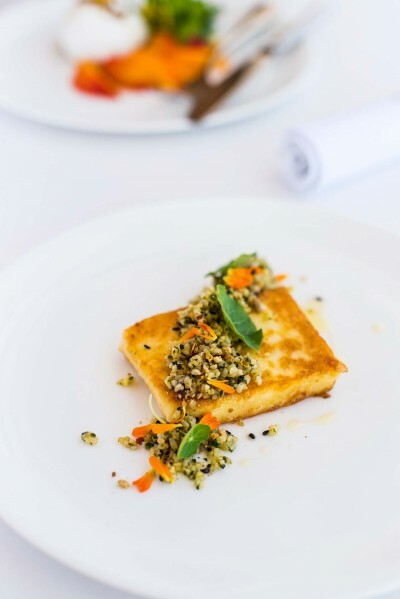 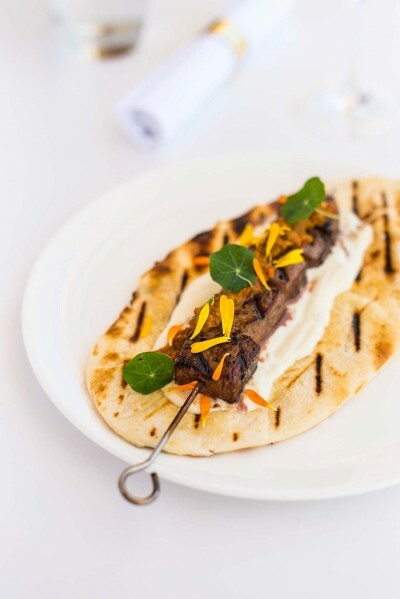 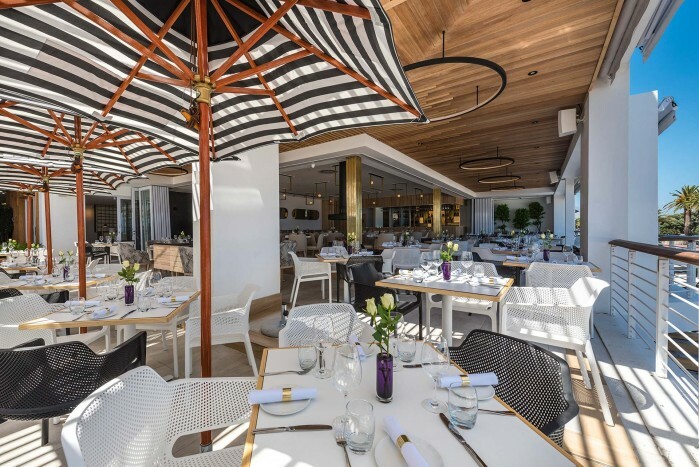 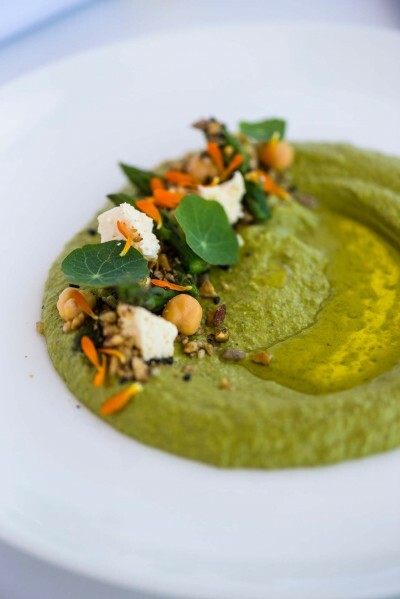 Diners are offered a contemporary space, unlike any other along the beachfront. 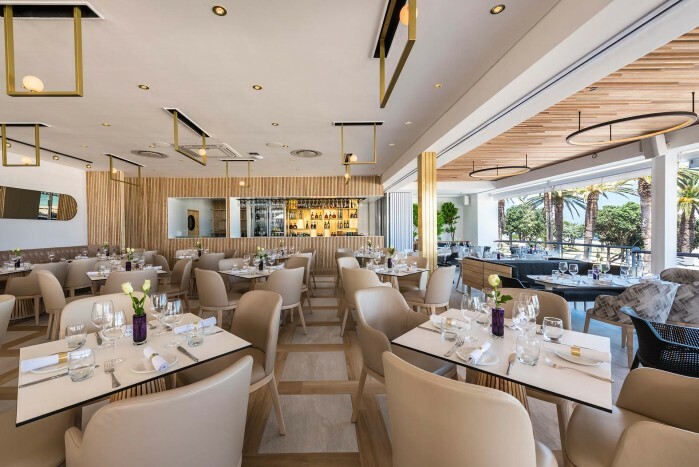 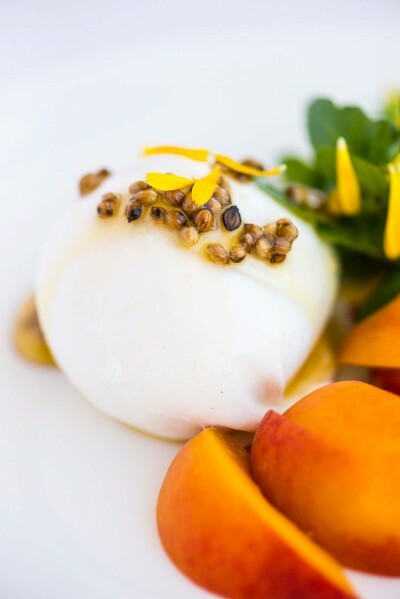 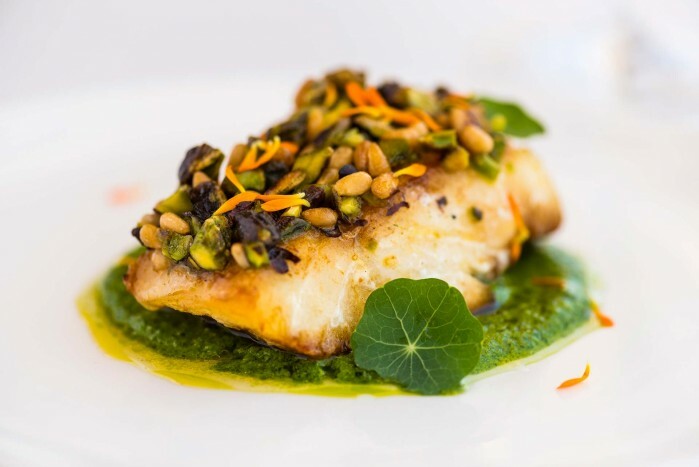 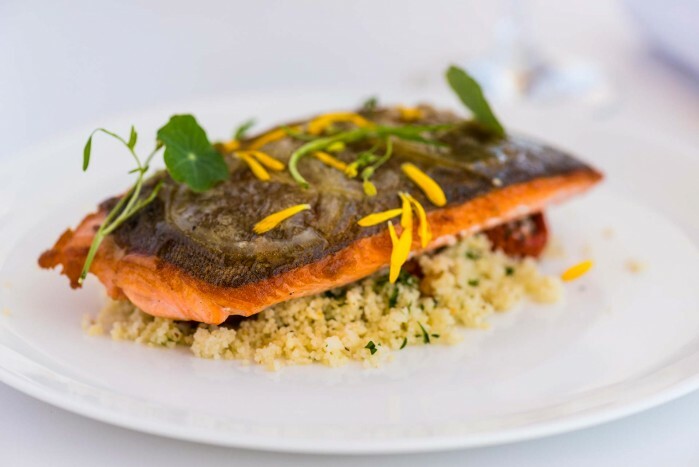 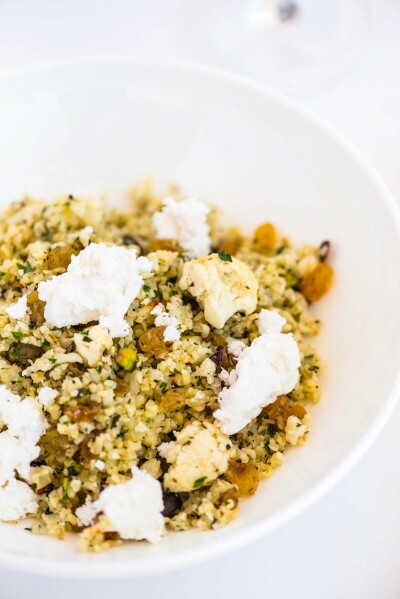 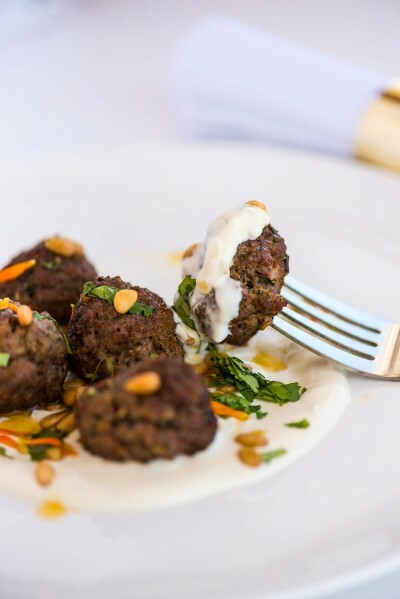 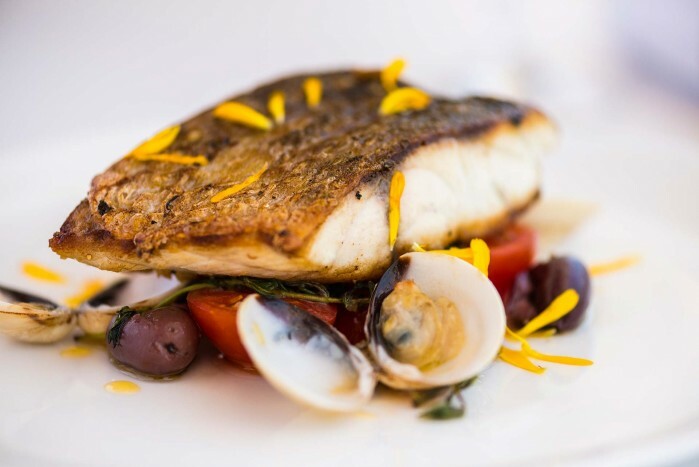 Coupled with an uninterrupted view, this lends Bilboa to an elevated level of sophistication accompanied by a contemporary Mediterranean seafood-inspired offering.